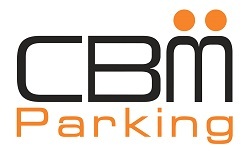 CBM Parking Pte Ltd, a wholly-owned subsidiary of CBM, is one of the largest car park operations and management service providers in Singapore. Established in 1982, CBM Parking provides a comprehensive car park operations and management service designed to maximise revenue for car park owning clients while ensuring a safer and better parking efficiency for its motorists. With years of proven experience with several types of properties nationwide, CBM Parking's senior management implements a hands-on approach in every aspect of the business operations. CBM Parking works closely with all its clients to share its extensive experience to help maximise the full potential of their parking facility. CBM Qatar, a joint venture between CBM and Khalid Shareef Al-Emadi LLC, was established in 2009 to deliver IFM services in Qatar. CBM Qatar provides a wide range of both hard and soft FM services with its local partner. As FM specialists, CBM Qatar banks on its proactive and customised approach for any organisation in the private and public sector. The foundation of the firmís focal point is to have a thorough understanding of its clients' overall business needs. This is reflected in its hands-on approach by its senior management for each project to deliver accurate and practical solutions specifically designed for all its clients. 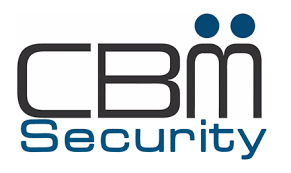 CBM Security Pte Ltd, a wholly-owned subsidiary of CBM, is licensed by the Singapore Security Industry Regulatory Department and a member of the Security Association of Singapore. CBM Security's personnels are among the most experienced in the industry and are able to understand your needs to provide customised solutions that allow you to explore the full potential of your security requirements. Fully equipped with the most advanced security systems and highly trained vigilant security personnels, CBM Security always takes each clients' security concerns as its foremost responsibility. Empire City Consultant Pte Ltd (ECC) is a wholly-owned subsidiary of CBM and provides turn-key managing agent services for any built and natural environment. ECC's objectives are focused on maximising its clients' investments and preserving the quality of their assets. By delivering timely and quality property management services around these goals, ECC builds trust and confidence in its services with its customers. ECC has over two decades of expertise in managing agent services and specialises in the management of residential properties. The highly-experienced team takes pride in delivering hands-on site management at all levels and partner clients to maximise the value of each asset and provide the best environment for tenants. Backed by 40 years of multi-disciplinary FM services delivered in-house, CBM Solutions' team of consultants are able to provide expertise ranging from data collection of building performance to the implementation of the actual upgrades. The strategies are tailored uniquely in accordance to each client's budget and needs for sustainable FM operations. This comprehensive approach allows clients to concentrate on their core business in an improved environment with greater efficiency. Established in 2012 to complement CBM's core services, Ingensys develops proprietary equipment and software to enhance the operation of your building systems. With strong technical capabilities and in-house support, Ingensys provides clients with end-to-end solutions from development, installation, management to ongoing servicing and upgrades that caters to specific and unique needs. Systematic Holdings is a joint venture between CBM and Laundry Network Pte Ltd which was recently established on 1 Jan 2015. Since 1979, the Systematic Group of Companies has been providing laundry and dry-cleaning services in both the hospitality and retail sector. Led by Mr Chan Tai Pang, a seasoned professional with over 40 years of experience in the laundry industry, Systematic Holdings brings together CBM’s strong presence in local housekeeping services and Systematic’s technological expertise to create synergy for more comprehensive solutions to our clients. CBM Facilities Management (Thailand) Co., Ltd.
CBM Thailand offers the right combination of technical experience, international best FM practices and local industry knowledge to meet the growing needs of the commercial, residential, government and hospitality industries in Thailand. 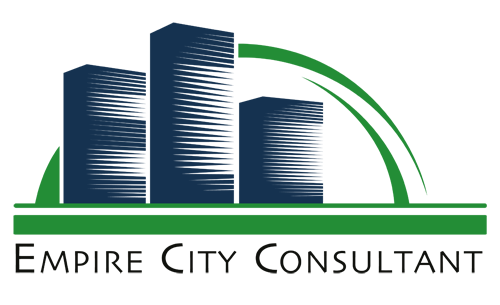 Headquartered in Bangkok, CBM Thailand’s expertise in IFM includes engineering services, environmental services, security services, project management, managing agent services, car park operations and management, training and green FM consultancy. 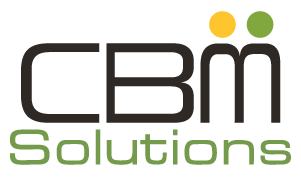 CBM Thailand excels in delivering cost-effective solutions through collaborative working relationships with clients to meet their unique business needs. Click here to view CBM Thailand's corporate brochure.